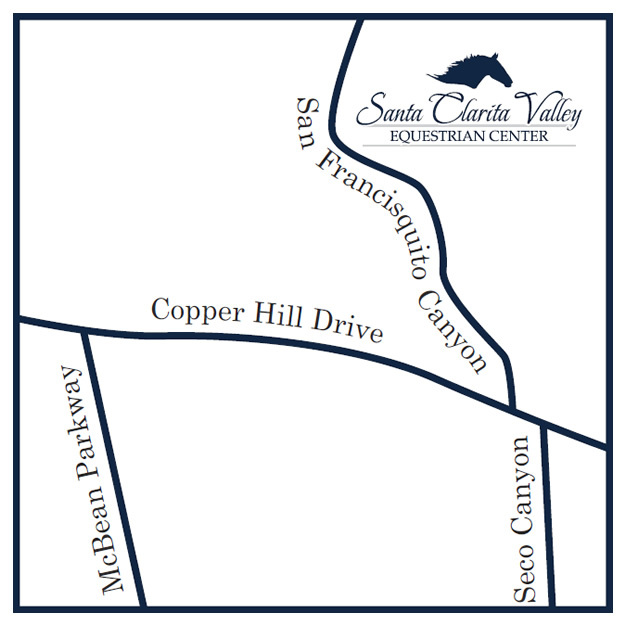 At the Santa Clarita Valley Equestrian Center, your safety and the safety of your guests is our number-one priority. That's why we only staff our Farm with the most highly-trained, experienced equestrian professionals. Whether you are hosting a birthday party, going on a trail ride with your family or taking advantage of our horse boarding services, you can trust that we take every precaution to ensure your comfort and security. We do require that guests and students fill out a standard release form prior to attending.